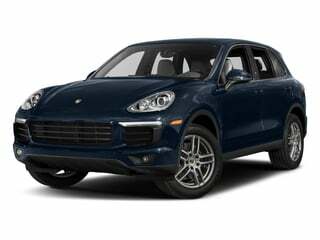 Porsche's 2017 model year plans contain several thrilling redesigns and updates. 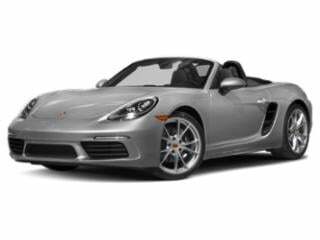 A twin-turbocharged engine will become base power for the Porsche 911 Carrera, the Boxster along with the Cayman integration under the 718 banner and a new Panamera are highlights for 2017. 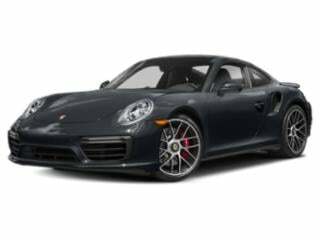 In the case of the latter vehicle, Porsche has become motivated to find new homes for the existing 2016 Panameras remaining in stock. 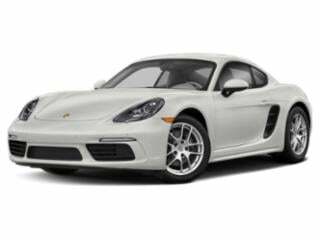 Until September 30th through Porsche Financial Services, several 2016 Porsche Panamera models are eligible for some highly-charged lease deals for a 36-month period. 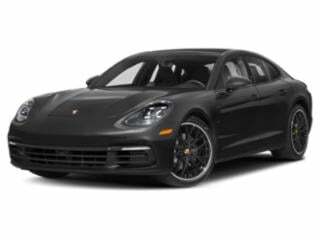 A base 3.6-liter V-6 powered Porsche Panamera can be driven off a dealership lot with an $829 per month lease following a $6,499 due at customer signing. For all-wheel drive control in the four-door coupe, an $879 monthly lease payment can obtain a 2016 Panamera 4 ($6,899 is due at signing). Available at the same lease conditions as the Panamera S, the Porsche Panamera S E-Hybrid provides up to 15 miles of zero emissions driving before a supercharged 3.0-liter V-6 kicks in. 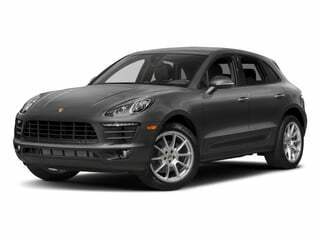 September is also an excellent time lease a 2016 Porsche Cayenne starting at $699 per month following $5,999 due at signing.